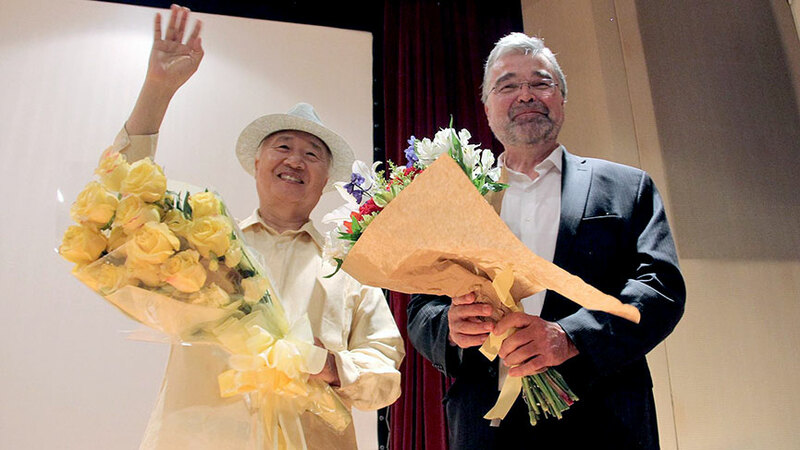 Internationally-acclaimed thought leaders, Ilchi Lee and Emanuel Pastreich, PhD, came together in a discussion on traditional Korean philosophy and its potential to empower people to make positive changes in the world. 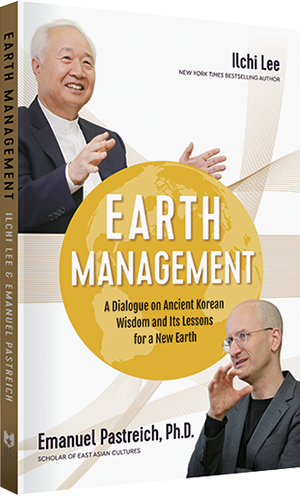 Their discussion evolved into a book, titled Earth Management: A Dialogue on Ancient Korean Wisdom and Its Lessons for a New Earth (Best Life Media), which will soon be released on September 6, 2016. As an eminent scholar on Asian culture trained at Harvard and Yale, Dr. Pastreich has studied ancient Asian philosophy in great depth. 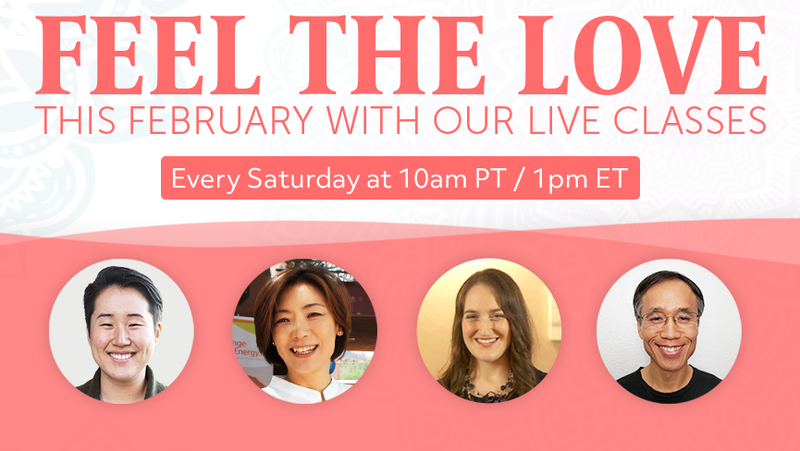 Korean-native Ilchi Lee has been bringing these traditions to the modern era through his writings, the mind-body-energy practices he’s developed, and the many organizations that teach them. With mutual admiration for each other’s work, these two authors found common ground in their earnest desire to change the unsustainable course humanity’s systems and technologies are taking us. By the end, Earth Management gives readers hope that individual actions can effect real change for the planet. In fact, the authors believe ordinary citizens are the only ones who can do it. The new paperback is written in dialogue-style with a moderator. While on an important topic, it avoids being too heavy and offers a pleasant read. Perfect for fans of A New Earth by Eckhart Tolle or anyone looking for a change, the book will be available through major booksellers and in Kindle format. 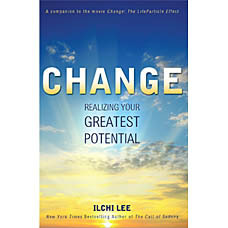 Copies of the paperback can be pre-ordered now on ChangeYourEnergy.com, and the Kindle version has already been released on Amazon.com. 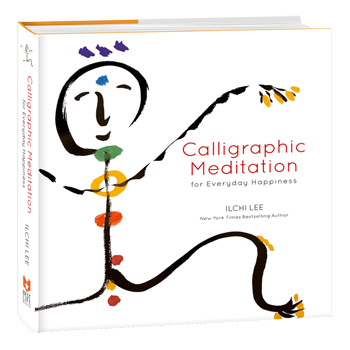 Ilchi Lee is a visionary, educator, mentor, and New York Times bestselling author who empowers individuals to change the course of humanity. 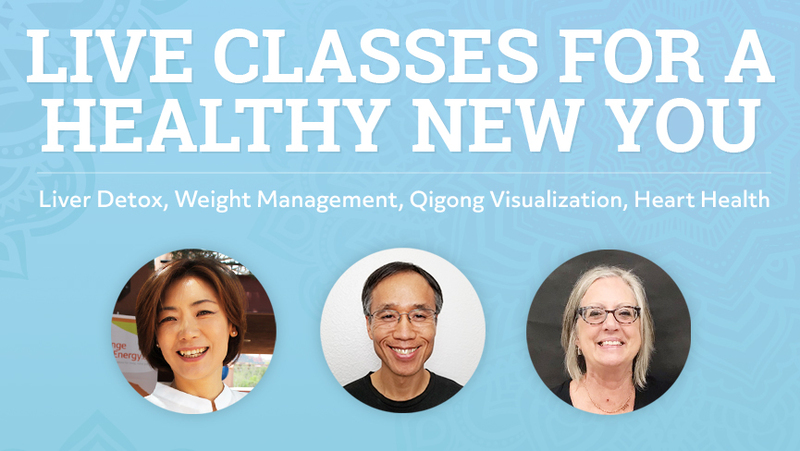 He created Body & Brain Yoga and Tai Chi, Brain Education methods, and the Earth Citizen Movement. 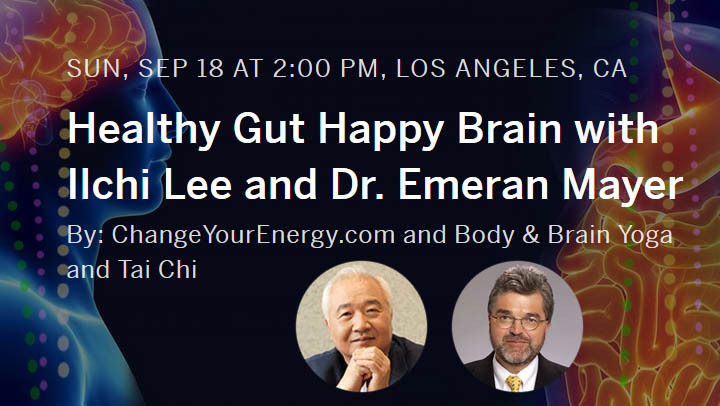 Lee also founded the University of Brain Education, the Global Cyber University, the Benjamin School for Character Education, and the International Brain Education Association (IBREA). 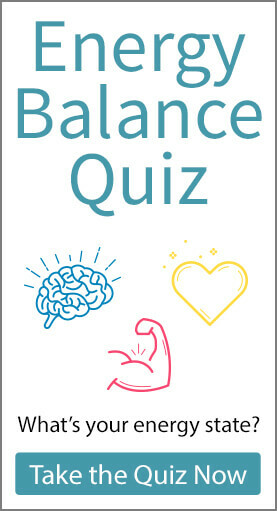 He has penned over forty books, including the New York Times bestseller, The Call of Sedona: Journey of the Heart, as well as Change: Realizing Your Greatest Potential and The Power Brain: Five Steps to Upgrading Your Brain Operating System. For more information, visit ilchi.com. Emanuel Pastreich is an American scholar who specializes in East Asian cultures. 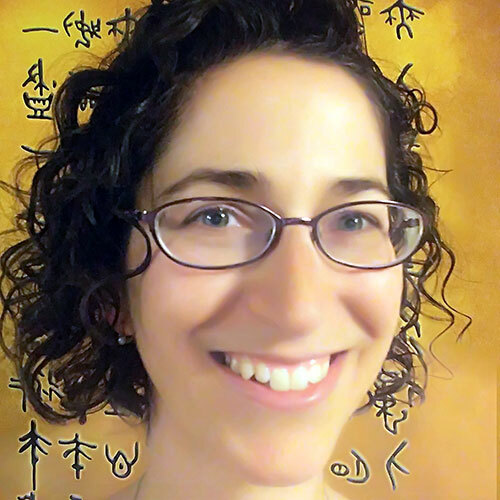 Trained at Yale University and Harvard University, Pastreich takes deep interest in the potential for a sustainable spiritual society offered by traditional Korean culture. He teaches at Kyung Hee University and serves as the director of The Asia Institute in Seoul. Pastreich has worked as a consultant to both local and central government in South Korea, as well as a variety of American, Korean, and Japanese research institutions. His book, The Republic of Korea of Which Koreans Are Ignorant, was a best seller in Korea and was praised by the Korean president. He has taught at the University of Illinois, Urbana-Champaign and George Washington University in Washington, DC. 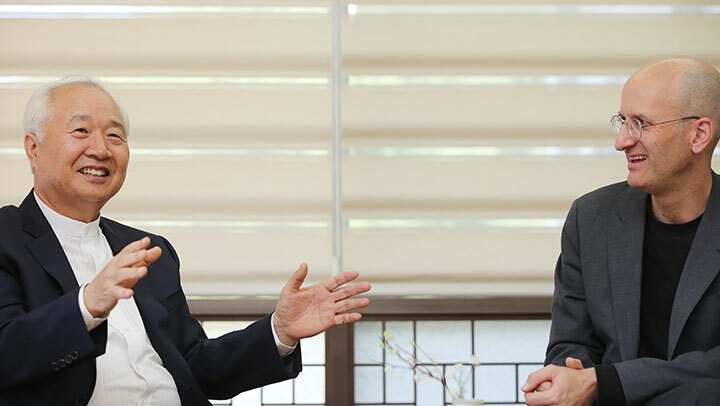 He served as an advisor to the ambassador of the Republic of Korea to the United States and was also the editor-in-chief of the journal Dynamic Korea. For more information, visit asia-institute.org. 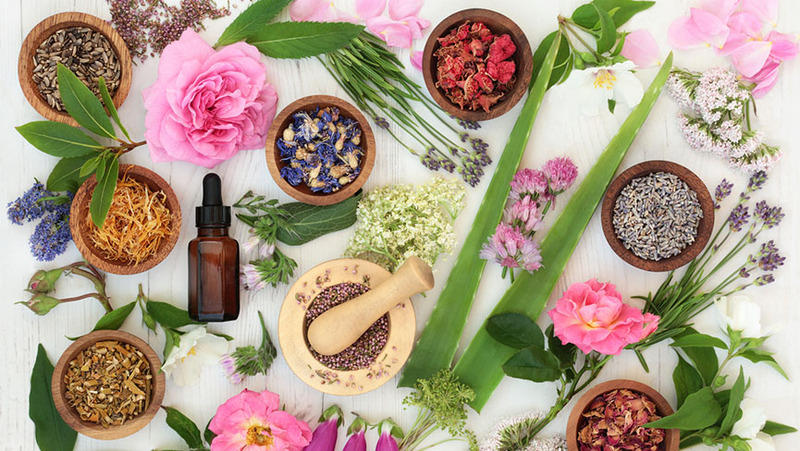 Best Life Media is an independent publisher based in Gilbert, Arizona that specializes in books, CDs, DVDs, and other products that promote the well-being of body, mind, and spirit. 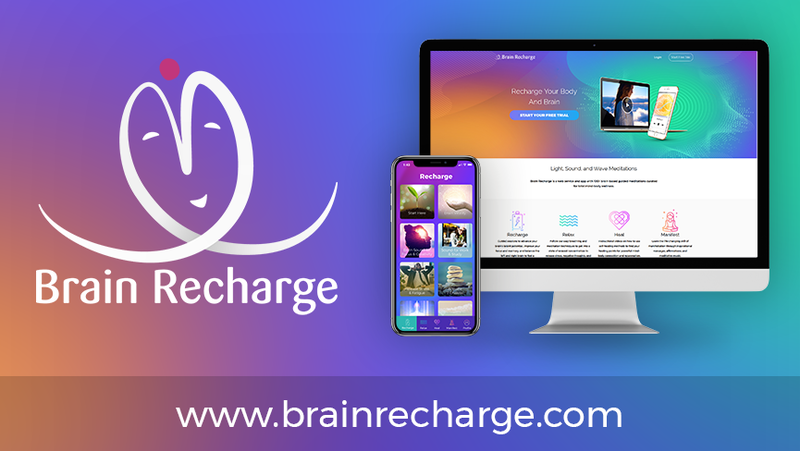 Their mission is to publish positive and supportive resources through which individuals can create happier, healthier, and more peaceful lives for themselves and their community. 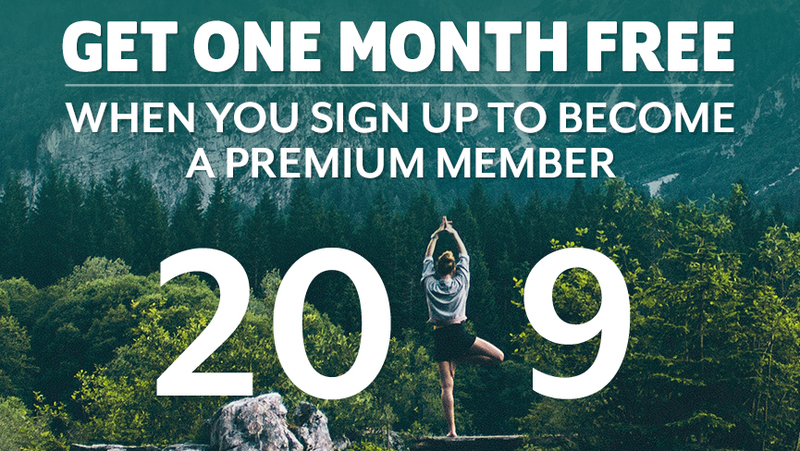 A partner of ChangeYourEnergy.com, Best Life Media’s products can be found on this website, or on their own BestLifeMedia.com.